We’re excited to announce that we are attending Radnor Hunt’s Bridal Show on Sunday, November 11th. 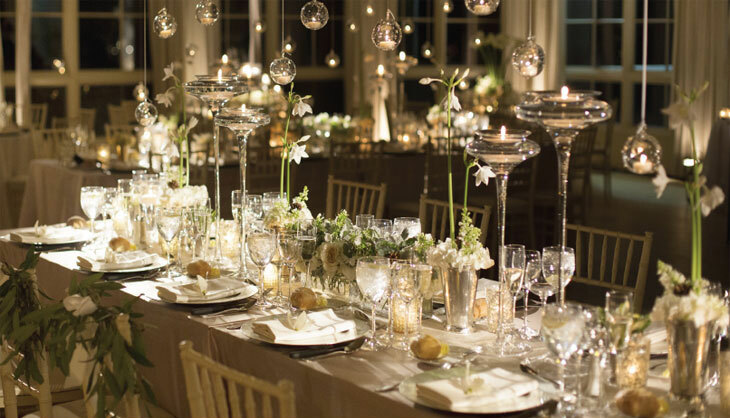 We will be sharing some of our best wedding trends and ideas, sources of inspiration and recent events that showcase our event capabilities at their finest. We’re honored to mingle and network with top wedding vendors across the state of Pennsylvania. This professional opportunity meant to bring the wedding planning and catering community together can only enhance the quality of business we do for our customers. For more information about this event, visit Radnor Hunt online!